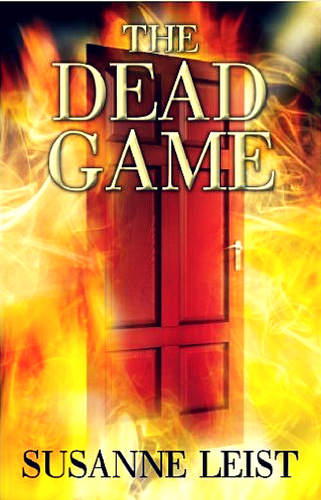 The Dead Game by Susanne Leist is a supernatural thriller which takes place in a small town. Amid murders and disappearances, the young residents of Oasis must uncover the members of The Dead. Pursued through revolving rooms and trick basements, they must distinguish reality from illusion in order to save their town. Relax and read. Travel through revolving rooms and elaborate illusions to find The Dead. Their games might get tough so be careful. Nothing is what it seems. Outskirts Press announces the latest highly anticipated fiction thriller from Woodmere, NY, author Susanne Leist.